Is the road to the C-suite a winding one? 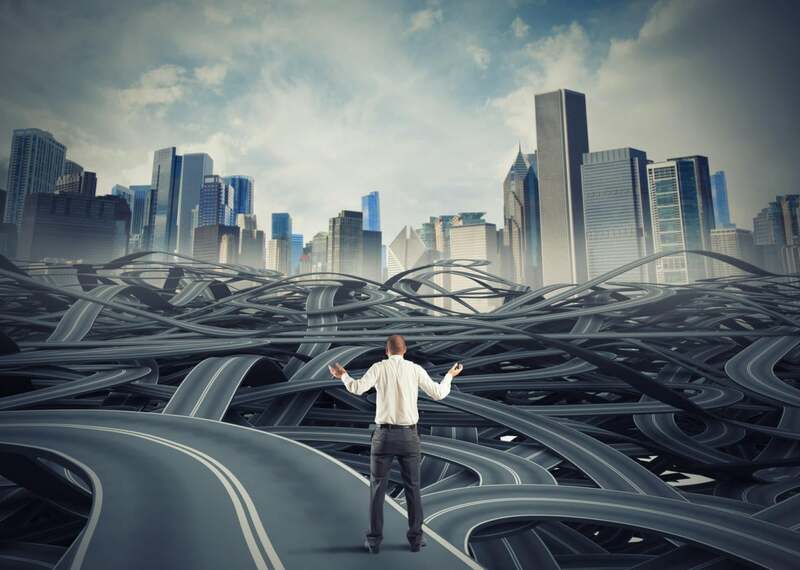 New research shows the path to the C-suite and upper levels of management can often have unanticipated twists and turns. Do you have what it takes to make it to the C-suite or reach the upper levels of management? The best route may be a winding one, according to research from LinkedIn and Burning Glass, a company that mines job openings for labor market trends. Based on these analyses of employment data, people whose careers cross disciplines – and those in particular who have tech skills – get promoted faster. The New York Times reported on the topic in "How to Become a C.E.O.? The Quickest Path Is a Winding One." The LinkedIn study of 459,000 management consultants found that working across job functions, like a finance guru who gets experience in marketing or engineering, provides the well-rounded understanding of business operations needed to vault to the top. Experience in each additional job function provides a boost, on average, equal to three years of work experience. Meanwhile, Burning Glass reported a 53 percent surge from 2011 to 2015 in listings for “hybrid” jobs – positions like user experience designer, data scientist and product manager – that require programming knowledge and skills commonly found in design, data analysis, and marketing. "This early evidence suggests that success in the business world isn't just about brainpower or climbing a linear path to the top, but about accumulating diverse skills and showing an ability to learn about fields outside one's comfort zone,” the Times wrote. I’m not surprised strong leadership emerges from a non-linear career. I oversee a graduate program for technology professionals aiming to take on broader leadership responsibilities. In interviews with more than 30 senior leaders at major global companies about skills and capabilities tech personnel need to move up the corporate ladder, we heard a familiar refrain: Their technical mastery and analytical thinking skills serve them well in early roles, but those skills become insufficient when they are asked to lead bigger teams. To succeed as leaders, technical personnel need to hone new skills including big-picture and strategic thinking, coaching, conflict management, and effective communications. Holistic leaders such as these are clear about the challenges and are often better equipped to manage change. They inspire diverse teams and stakeholders to work together. And they articulate their vision and create a culture that allows people to invest in themselves and the organization. They draw on what they’ve learned to navigate challenging and complex waters. Sometimes they need to be authoritative and top-down. Other times, it’s better to step back, ask questions and listen. People who’ve traveled the non-linear path are often better at moving between these two styles and adjusting the way they lead in an authentic way. I’m encouraged by studies that shine a spotlight on education and experiences employees of the future will need, how companies can recruit and develop the best talent and how the workforce can drive innovation to deliver superior technologies and products. Want to be the boss? Consider widening your education and on-the-job experiences. After all, it may just be time to take the winding path.